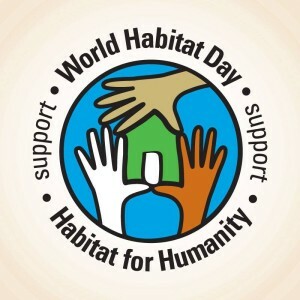 The United Nations General Assembly has declared the first Monday in October to be World Habitat Day. This is a time to recognize the basic need for adequate shelter in a world where it is lacking for so many. 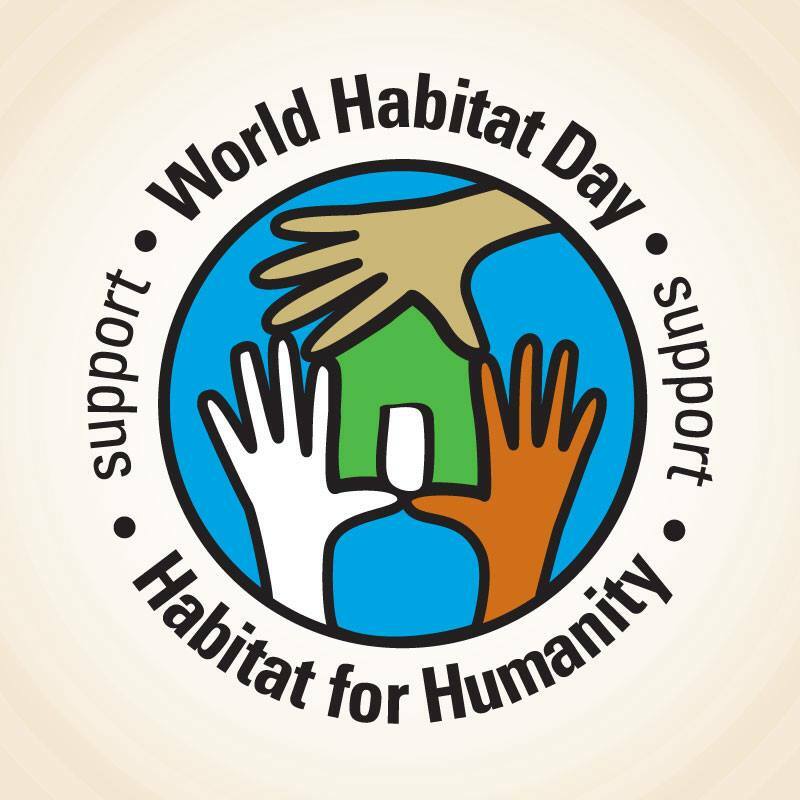 Our celebration luncheon for World Habitat Day was attended by board members, committee members, staff members, and one of our building partners, the Carl Junction Building Trades Class. After our lunch and ceremony, we had were thrilled to watch our new concrete countertops being poured and the students had a chance the help out. Thanks to all! !